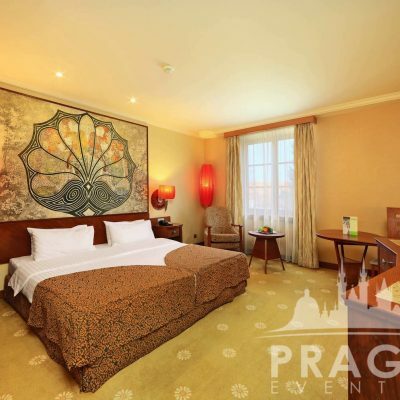 « Previous "The Mark Hotel Prague" | Next » "Riverside Hotel Prague"
Situated close to Prague Castle, the famous Charles Bridge and Prague’s “Eiffel Tower”, the Lindner Hotel Prague Castle lies nestled in the historic UNESCO grounds of the Strahov Monastery, a location offering breathtaking panoramic views yet still only a stone’s throw away from many of the city’s most popular attractions make this one of the best conference hotel Prague. 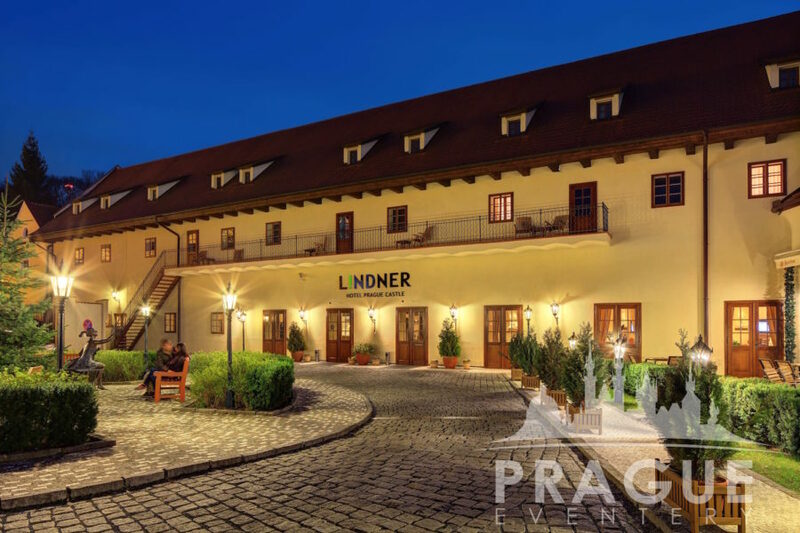 Like the “Golden City” itself, the Lindner Hotel Prague Castle bears witness to past eras with a compellingly elegant genius loci and abundant flair. 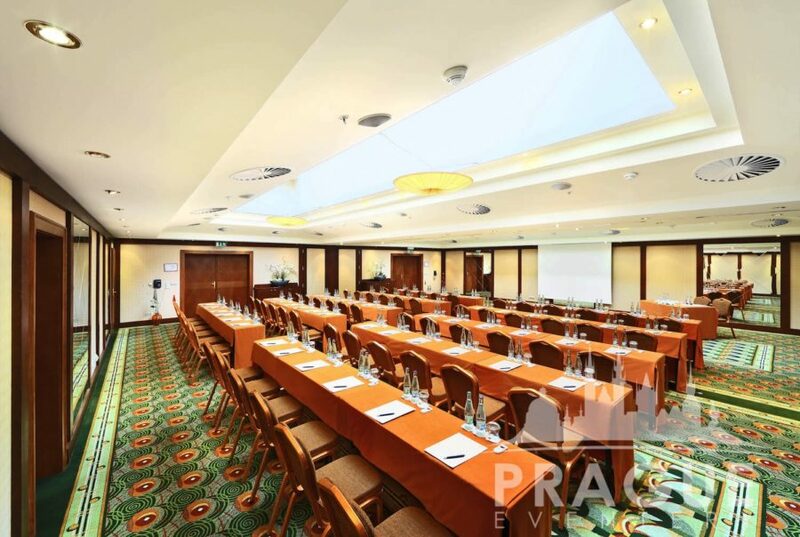 The hotel’s peaceful yet central location and its charming design make it a wonderful base for exploring all the city has to offer, a romantic home-away-from-home in a perfect setting, and an ideal business location for conferences, meetings and events. 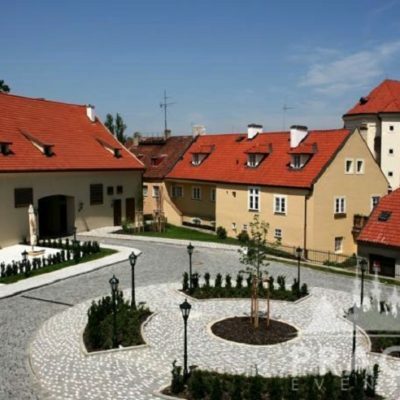 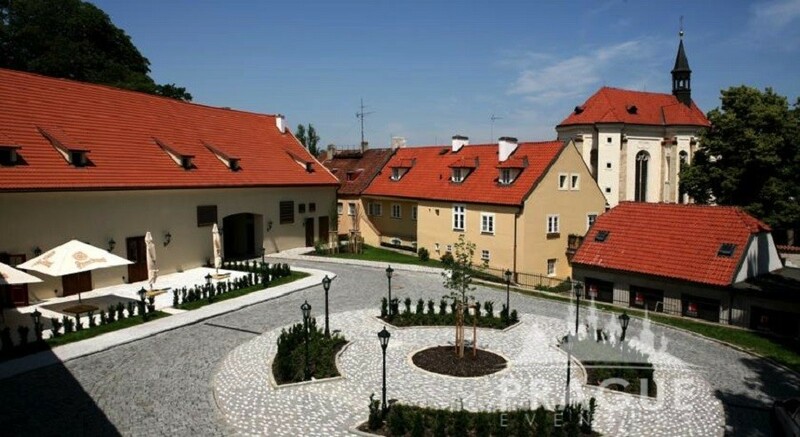 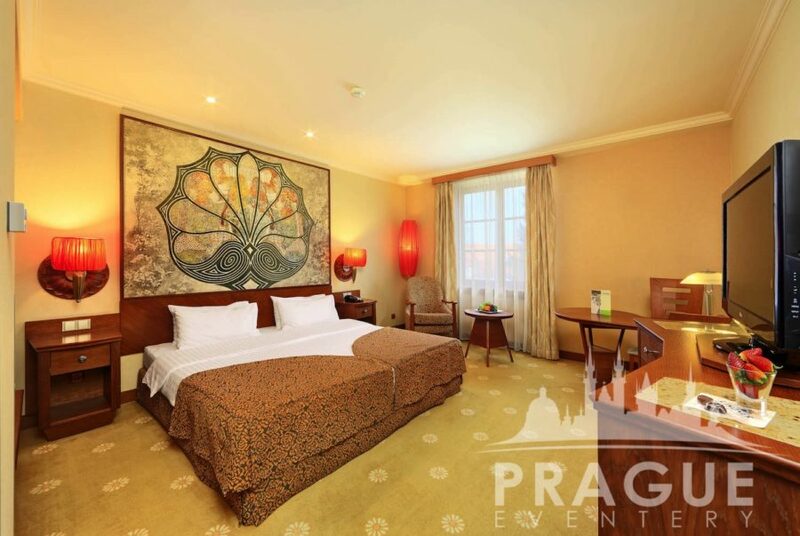 Experience and enjoy the perfect blend of medieval and modern. 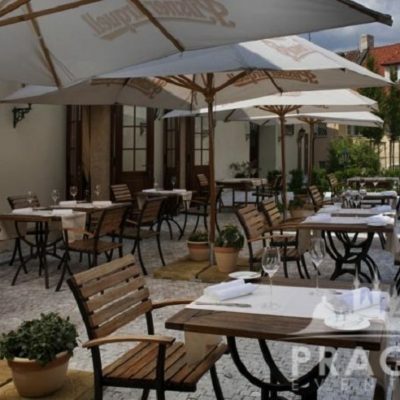 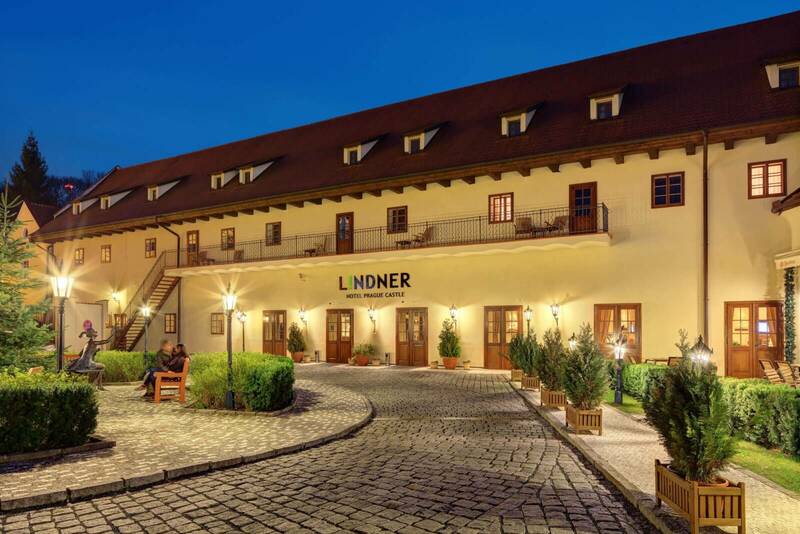 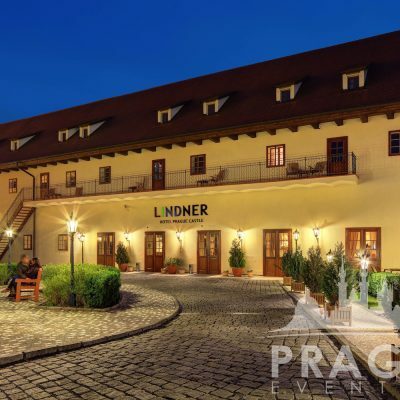 The Lindner Prague Castle Hotel occupies a heritage building dating back to the 16th century, and has been beautifully restored, with a relaxing courtyard. 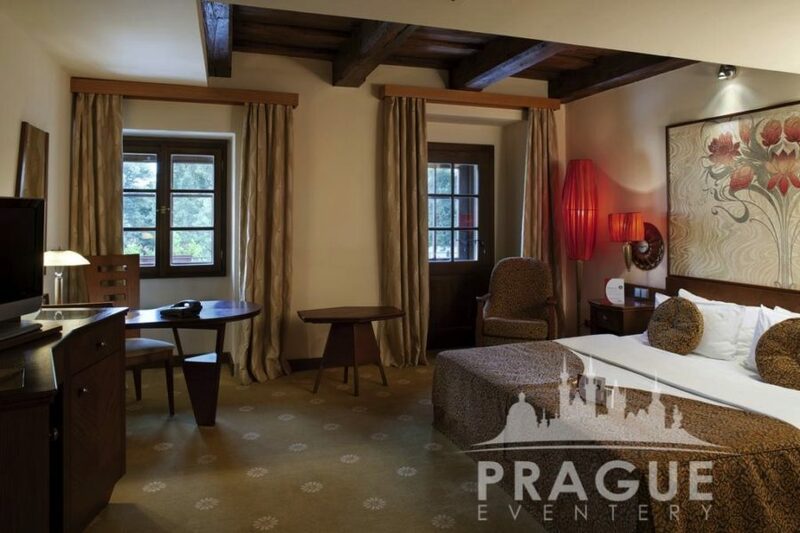 The hotel’s 145 elegantly-furnished and spacious smoking or non-smoking rooms and suites feature beautiful historic details and an exceptional interior design. 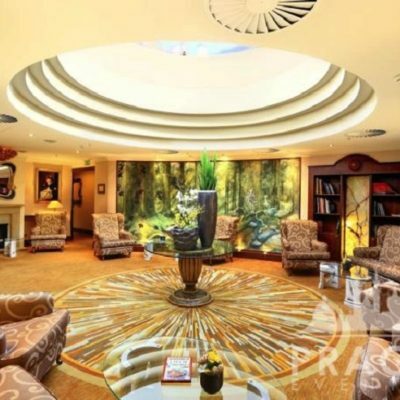 Not to mention a “sweet something” that neatly rounds off the day and ensures a pleasant night’s rest. 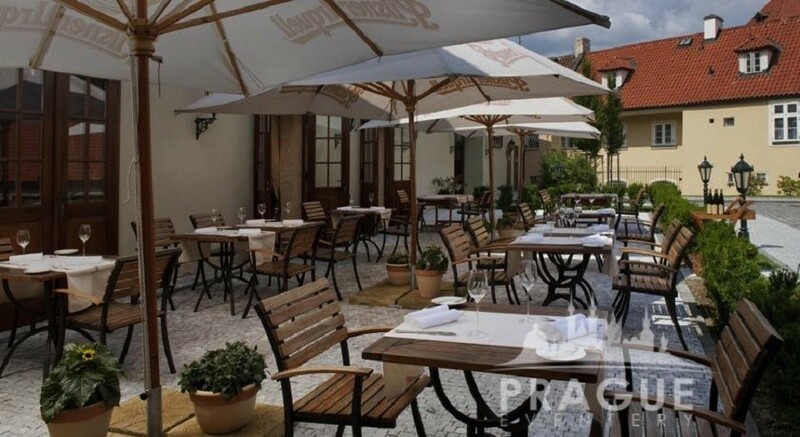 The Lindner Hotel Prague Castle offers guests a variety of ways to pamper their palates with culinary delights or relax while enjoying fresh snacks, sweet temptations, drinks, cocktails, cool beer and more in a stylish yet relaxed ambiance in their outdoor patio area. 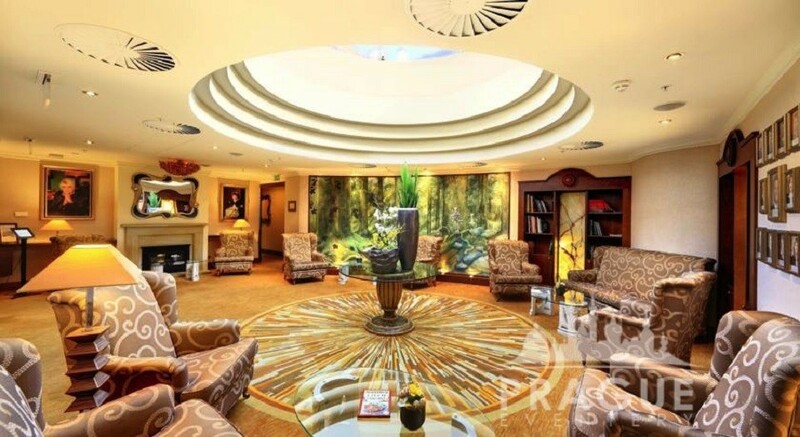 Whether you are on a private or business visit, spending your vacation with us or simply enjoying a short break: fantastic health and beauty landscapes and effective health and beauty programs help you quickly forget the stress and strain of everyday life. 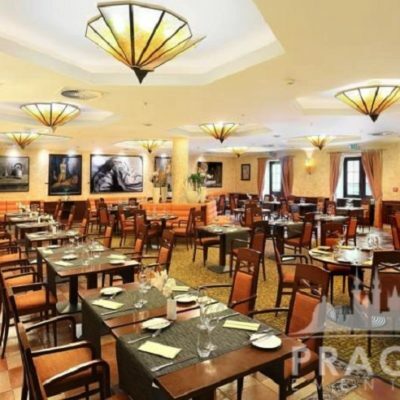 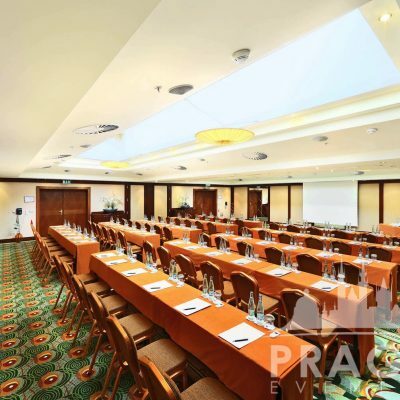 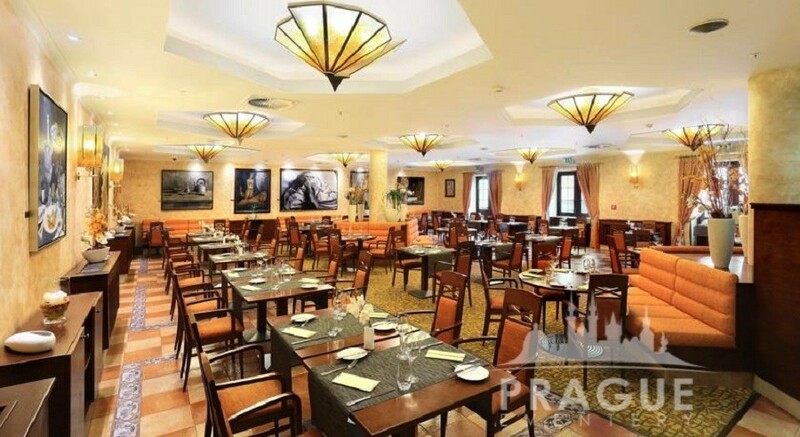 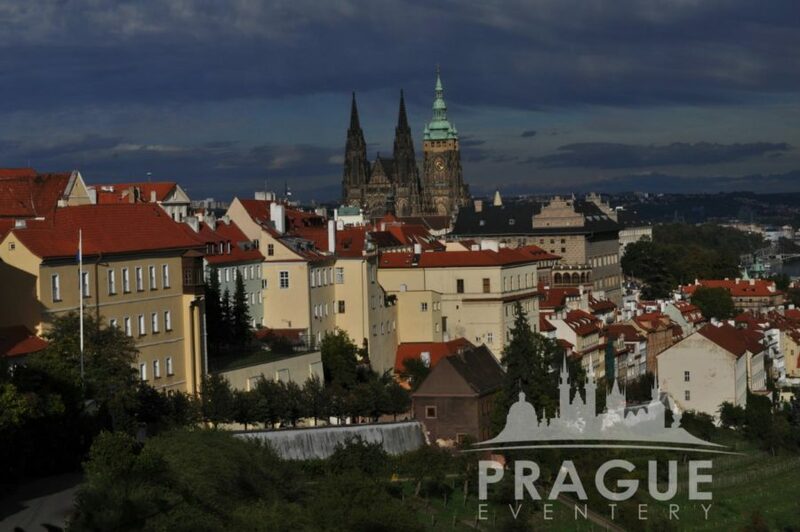 The successive nature, but close proximity to major landmarks, are the attributes which make this one of the best conference hotel Prague.